The Otterhound is fearless and animated. It is devoted to its family and good with children. Friendly, loving and happy with a lot of spirit, it makes a good companion. It is a friend to all other dogs, family pets, children and people in general, however due to its hunting instincts, it will chase non-canine animals. It can, however, get along with cats in the family. This breed is affectionate and intelligent. 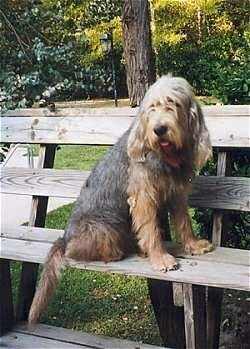 Because the Otterhound was never traditionally kept as a pet, it is not among the most responsive of breeds. Training the Otterhound takes patience. 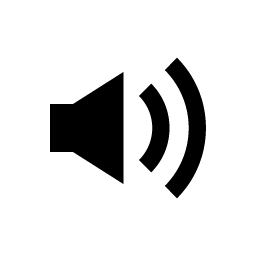 If the Otterhound senses the owners are weaker minded than itself it will become quite willful, acting independent with a mind of its own as it will believe it needs to run the home. The best results are achieved with a determined, consistent, loving hand. Use the classic "iron fist in a velvet glove" approach when training this dog. The Otterhound is a low-key dog that can function as a quiet companion. They like to roam and use their noses and have a tendency to snore. Otterhounds have a harmonious, boisterous and powerful voice that carries for long distances. They like to bay, though they don't bark excessively. A great swimmer, they can swim for hours without resting, even in cold water. They will dive into the water seeking their prey. 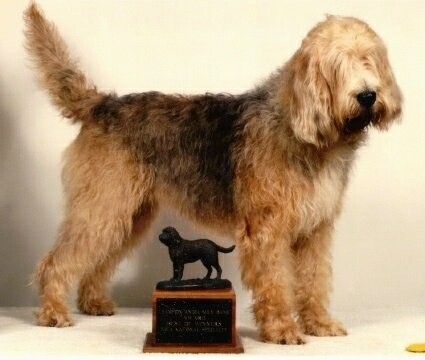 The Otterhound needs a lot of daily exercise in a safe area or on a leash, and if possible, frequent swimming. They need to be taken on a daily walk or jog. While out on the walk the dog must be made to heel beside or behind the person holding the lead, as in a dog's mind the leader leads the way, and that leader needs to be the human. They have a tendency to forget everything in the chase after an interesting scent is discovered, so therefore they should only be allowed to run free off the leash where they can be controlled and kept safe. They should have a well-fenced yard and make excellent jogging companions. To avoid matting, the Otterhound's weather-resistant coat should be combed or brushed at least weekly. It may need its beard washed more frequently. The coat is supposed to look natural and therefore should not be clipped. This breed is an average shedder. 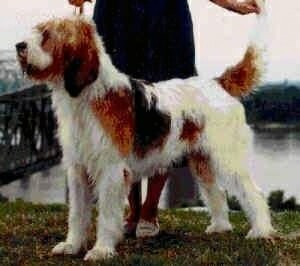 The Otterhound's exact origin is not known, but some believe it originated in France. 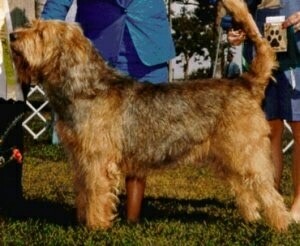 This rather old breed was developed by crossing the Bloodhound with rough-haired terriers, Harriers, and Griffons. When fishermen realized that otter were preying on the fish supply, they used packs of Otterhounds to hunt the otter, hence where the dog got its name. The Otterhound has a sense of smell so acute that it can smell in the morning an otter that passed through the water the night before. In the 20th century the otter population dropped and since the dogs were no longer in high demand their numbers dropped as well. In 1979 sea otters were added to the protected species list and the Otterhound numbers dropped dangerously low. A group of breeders dedicated themselves to saving the breed. While the breed is still rare it is no longer endangered. They have been successfully used to hunt bear, raccoon and mink. It has a good sense of smell and is ideally suited to drag-hunting or searching. This is a very handsome Otterhound named Ch. Ottertail Otterly Ridicqlus AKA Ottie. Ottie is a very good specimen of a tricolored Otterhound.